Let’s face it—since the invention of services such as Amazon Prime, we expect everything to come to us. From new workout clothes to weekly groceries, anything can be delivered to our doormat. And now, your gym can be added to that list. Fitness buses are one of the latest innovations in fitness technology. One of them could be rolling around your corner sometime soon to bring the workout to you (hopefully, beating out the ice cream truck). Find an activity-based mobile fitness bus below that corresponds to how you like to work out. Ever had the urge to somersault down the aisle of a school bus? Now you can. The Tumble Gym Bus, which traverses Las Vegas, is not your average cheese wagon. This neon tank features yoga mats, a balance beam and a long stretch of bars to dangle on. The classes and programs offered are targeted to children ages two to six. Parents, just make sure you don’t find your youngster trying to do a handstand in the backseat of your minivan. Inform Fitness gives the question “Need a lift?” a whole new meaning. 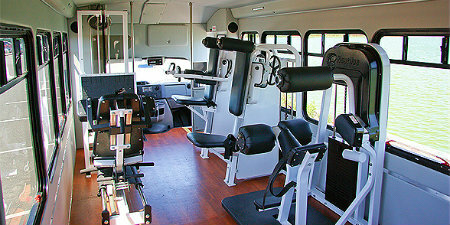 The bus includes a built-in weight room with all the amenities of a brick and mortar gym. The bus can be booked anywhere within a 50-meter radius of New York City. From office parking lots to driveways, the workout bus will travel and provide a 20-minute training session anywhere there is (legal) parking. Can you picture a pickup truck decked out with monkey bars? 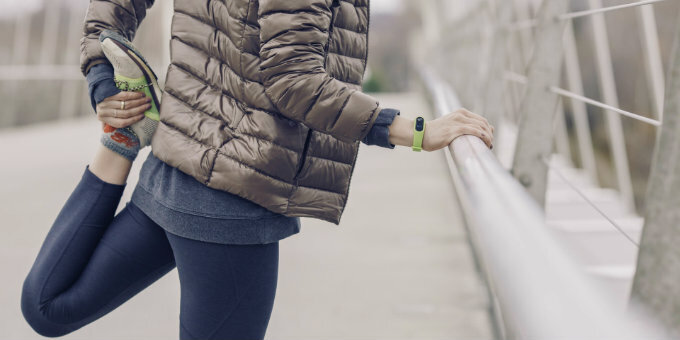 You’ve got yourself a Mobile Fitness System. These trucks dominate the roads of Braintree, MA providing parkour-inspired workouts. 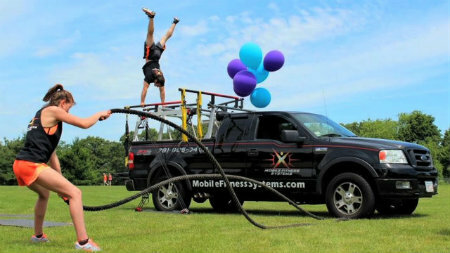 Each fitness session features body weight exercises in a jungle gym of bars installed in the truck bed. The truck also holds a series of hurdles, bungee chords and traditional exercise equipment. 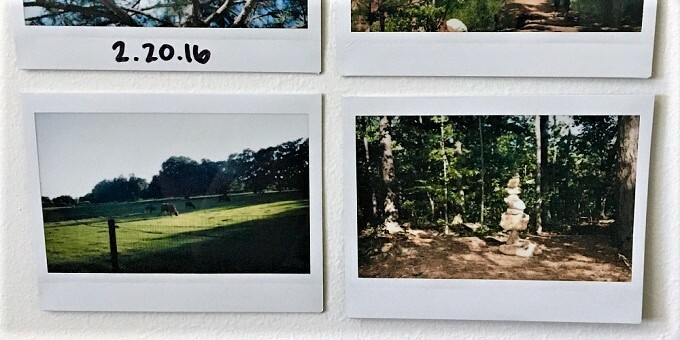 You’ve heard of a bicycle for for two… what about 22? Plans for pedal powered buses are in the works. 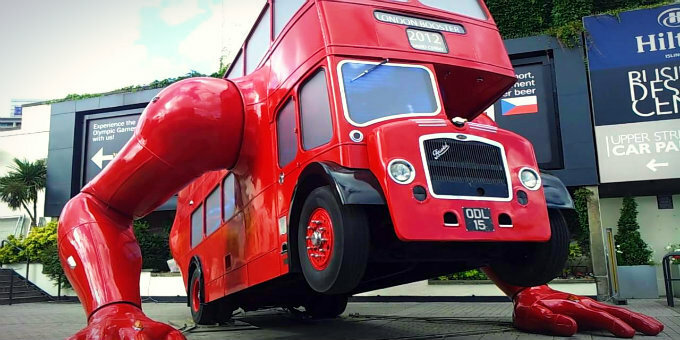 Fitness trainer and bus engineer Sandro Zumpe hopes to get the bus rolling down city streets everywhere. 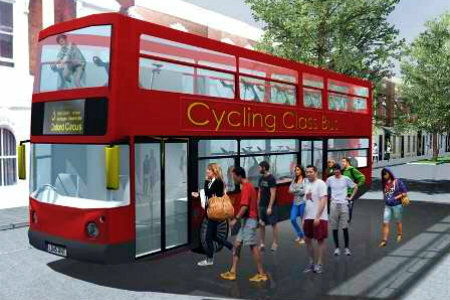 Ideally, the bus will host spinning classes for busy attendees. However, if the trend sticks, you may find yourself reevaluating that morning commute. Check out trendhunter.com/trends/cycling-class-bus to see when this bus hits streets near you. 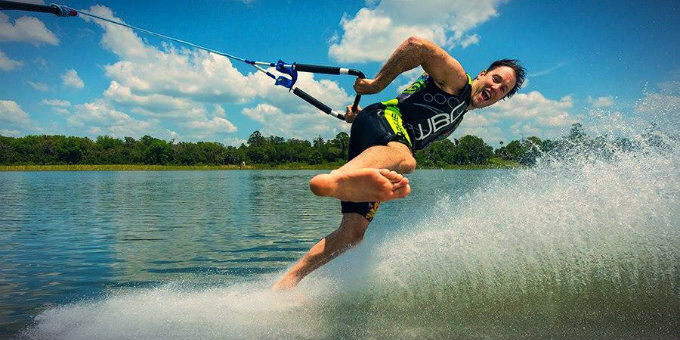 No matter your age or workout preference, there’s a mode of transportation for you. Right now, exercise buses and fitness trucks are spread across the country, but as the fad emerges, mobile fitness opportunities will only grow. So just chill out for now; the gym is on its way to you!